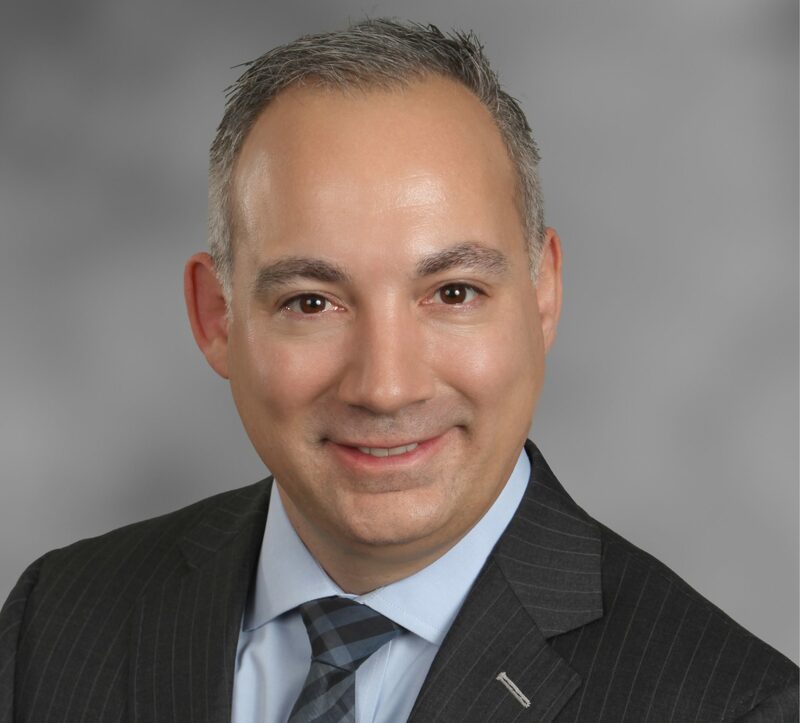 David J. DelFiandra is a Partner with Leech Tishman and Chair of the Estates & Trusts Practice Group. He is also a member of the Taxation Practice Group. David is based in Leech Tishman’s Pittsburgh office, where he works closely with individuals and businesses on sophisticated estate planning and administration issues impacting wealth preservation. This includes the preparation of estate plans designed to control and preserve wealth from one generation to another, and asset protection trusts offering maximum protection from future creditors. David is a member of Leech Tishman’s Management Committee.